We at Shining Diamonds believe that the wedding day is the most precious day of any relationship, and it’s with this in mind that we want you to find the most precious and long lasting wedding ring to remember the day and cherished forever. Our stunning selection of D Shape wedding rings is handpicked by our team of experts to give you the luxury and comfort of an everlasting ring. The classic D Shape Wedding Ring is flat on the inside, rounded on the outside. 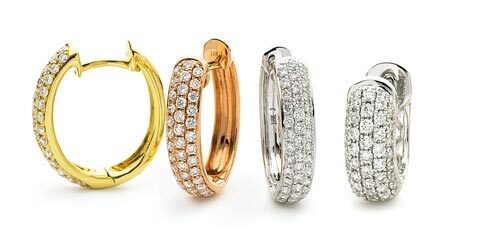 The D shape wedding rings have a traditional look and our range of widths in 9k or 18k white gold, yellow gold or Platinum. 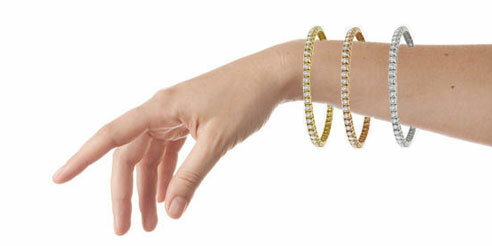 Wedding rings have been a popular part of the wedding ceremony for over two thousand years. Romans enjoyed wearing intricately carved rings which not only showed off status but that would be a lasting symbol of the love between two people. At Shining Diamonds, all our rings come with lifetime guarantees and all our diamonds are certified non conflict. We have a 30-day return policy and send you free samples to your front door to help you make the perfect decision. 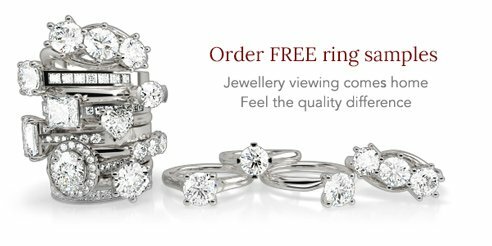 If you have any questions about our D Shape wedding rings, about our other products or about any of our services, then please feel free to contact us. 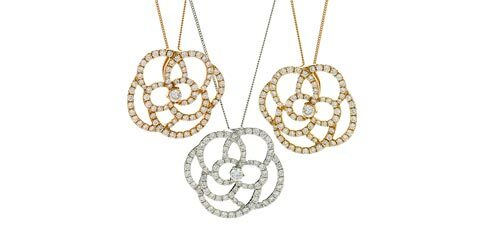 If, alternatively, you would prefer to speak to us in person, then please feel free to visit us at our Hatton Garden showroom located in the very heart of London’s diamond district.